As per a report on Economic Times German luxury carmaker BMW will increase prices of its vehicles by up to 4 percent from January 2019. The company currently sells a range of luxury cars priced from INR 34.5 lakh to INR 2.45 crore, all prices ex-showroom. 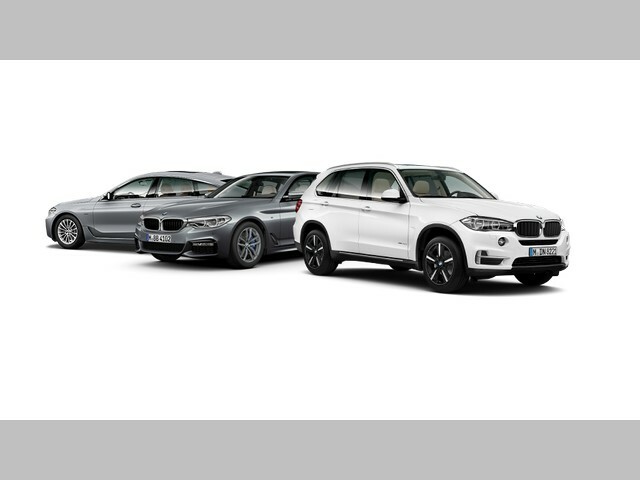 In an official statement BMW Group Chairman Vikram Pawah said “From January 1, 2019, BMW India will increase the prices of its cars by up to 4 per cent,”.